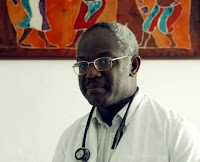 The Ghanaian doctor Peter Bossman is running for mayor of Slovenian seaside town of Piran. According Slovenia-based Blogger Camille Acey of the Blog Adventures in Wheelville who is following the story, Peter Bossman was in the lead with over 30% of votes after the election on Sunday October 10th. The next round of elections will be up in up in 2 weeks on October 24th and it all seems like Slovenia will get its first black mayor then. The race will now go into run-offs against the current sitting mayor (who had just over 20%) of the vote. 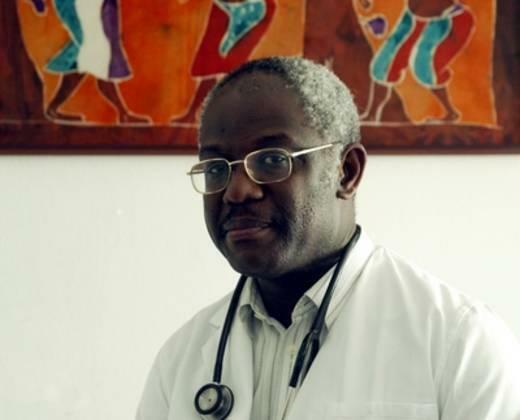 Here's hoping Dr. Bossman makes it all the way through and becomes the first black* mayor in Slovenia! Let's goooooo! *yes, say BLACK/črn not temnopolt/ "dark-skinned". Black comes in many shades (from light to dark) and is an experience, not just a state of melanin."